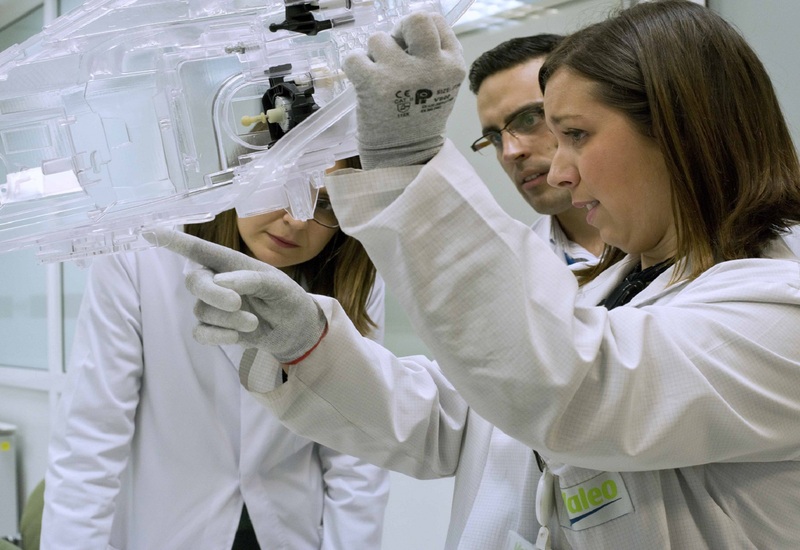 Working for an innovative company like Valeo makes me grow as an individual. Hired as a Sales Representative in the West of the Netherlands in January 2004. Promoted as a Trade Marketer for the Benelux in 2007. Promoted as a Key Account Manager in 2010. 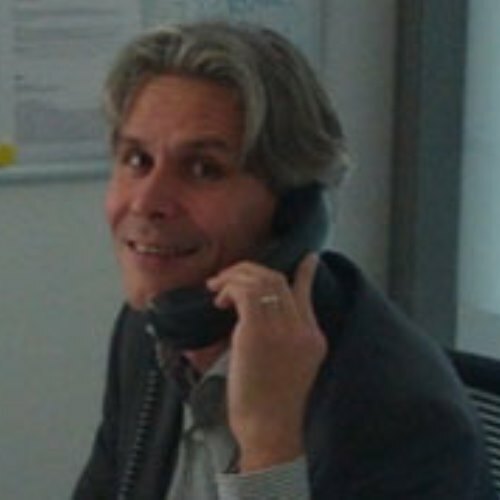 Promoted as a Sales Division Director in 2012. John Groenen - Basically, it's making sure the sales budget will be reached, motivate the team members, think about growth opportunities and implement them. J. G. - My job is challenging because I work on 13 different product lines with every channel in the aftermarket and every distribution level. Furthermore, I have the responsibility for three different countries (Netherlands, Belgium & Luxembourg). J. G. - You must be honest, enthusiastic, structured, flexible & act as a team player. It's also important to keep your promises, admit your mistakes, listen carefully, stick to deadlines and have perfect & efficient communication. J. G. - 140 Halford stores are now equipped with Valeo Wipers. These products will be exposed to the 16 million Halfords customers in The Netherlands. Every citizen of The Netherlands is visiting a Halfords store once a year. The internet site of Halfords has 15.000 to 20.000 hits a day. 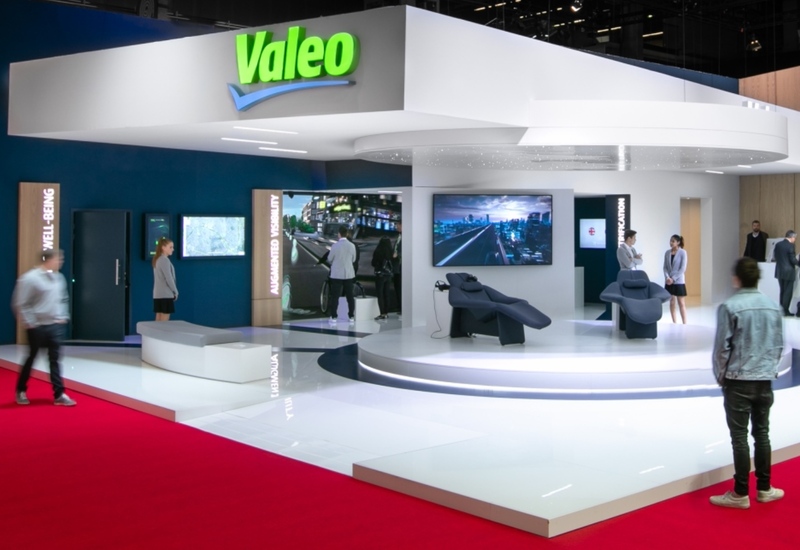 And for the future, it gives Valeo to be more visible in the Halford stores. 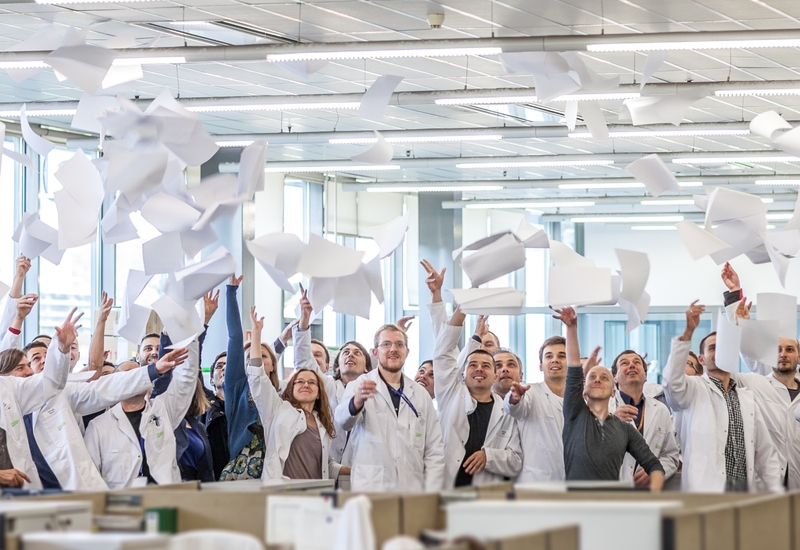 J. G. - Working for an innovative company like Valeo makes me grow as an individual.